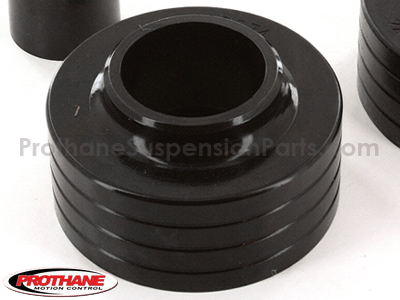 Prothane's spring isolators reduce noise caused by worn and rotted rubber isolators and look great at the same time! 1 Inch Lift when installed on Front. 1.5 Inch Lift when installed on rear. Coil springs are designed to maintain driver control by eliminating the most violent vibrations from the road. Coil spring isolators, on the other hand, are made to reduce whatever vibrations are left while simultaneously protecting your control arms from the spring itself. For those that want to lift their ride, you can also get specially designed isolators. 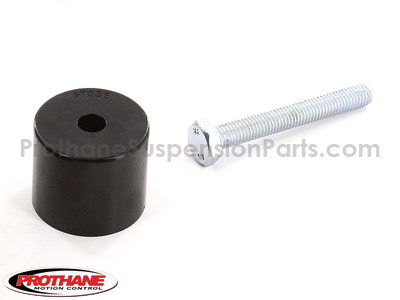 Much thicker than the regular versions, the lift isolators are made to compensate for a lifted ride without having to purchase larger springs. 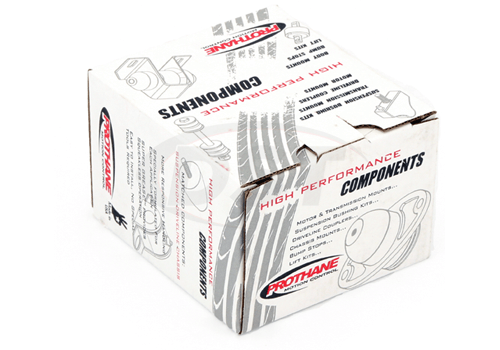 Prothane makes all of their coil spring lift isolators out of polyurethane. While the OE is commonly made of rubber, a material that doesn't hold up well under variable pressure, polyurethane is much more durable. In addition to this added durability, polyurethane is also firmer than rubber. The increased firmness will slightly increase your NVH, but the safety and dependability of your newly-raised ride are well worth it. 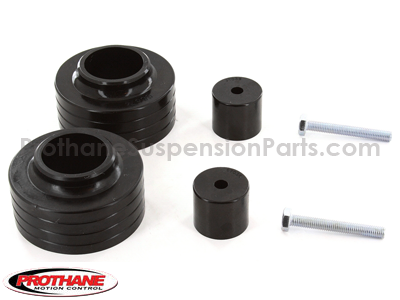 Plus, Prothane covers all of their coil spring lift isolators with a lifetime warranty handled in-house here at DST.